That’s why I’m leading the CREATE YOUR LIFE ONLINE VISION-BOARD WORKSHOP... to give you the space you need to intentionally define your dreams and create a Vision Board that will effortlessly attract your ideal outcomes to you! 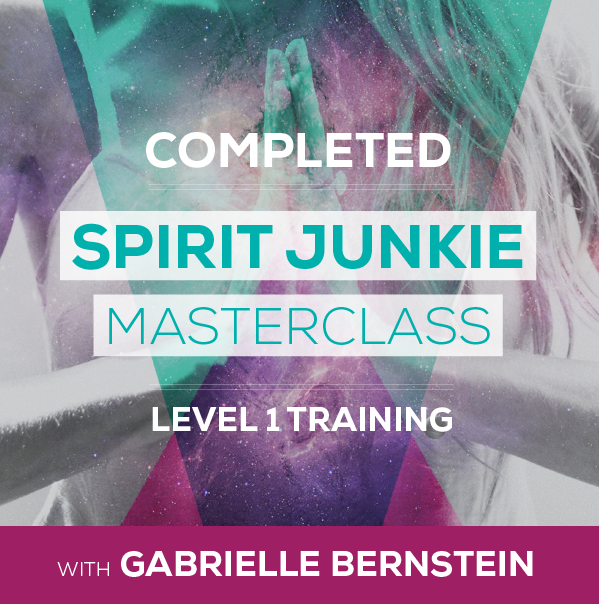 Similar to the in-person workshops, you’ll be guided through exercises to help you connect to what you really want in your life in each area of your life, and connection with like-minded peers who want to manifest their dreams too! But here’s where its different, instead of a full day where we spend time looking for the images and words that speak to you and creating a physical vision board, I’ll show you how to create an effective electronic board (and no, I don’t mean a Pinterest board!). We’ll use zoom to do this, so you can join us from where you are, although I’d recommend choosing a quite place where you won’t be disturbed so you can really focus on the tasks. You’ll have chance to take away what you’ve learned and create your own e-board (or even a physical one!) after the workshop, and a follow up 20 minute one to one call with me to help you with any challenges you have in the following two weeks. 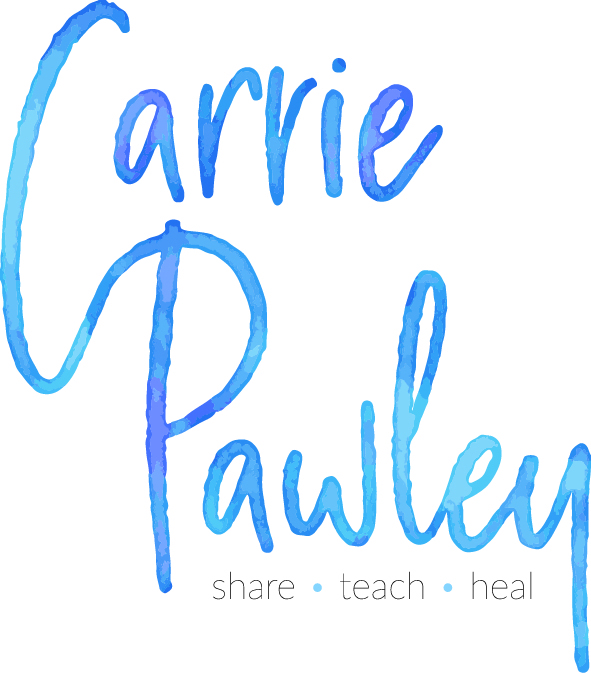 Email carrie@carriepawley.com for more information and to book your space. Ticket price £20, to be paid via PayPal in advance. Zoom details will be sent to you on receipt of payment. Want to be there but can’t make the date? The workshop will be recorded and shared with those who have booked a virtual seat.